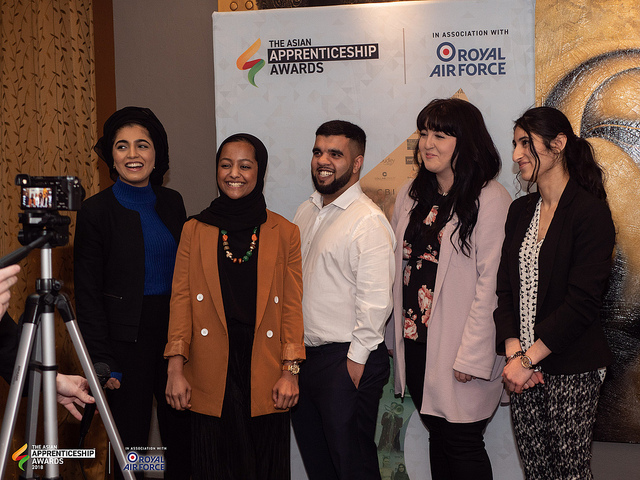 On March 12th 2019, we decided to take a unique approach to our Patrons meeting by inviting some of the winners and finalists from the Asian Apprenticeship Awards to share their experience as an apprentice and answer questions from the employers and providers directly. With a diverse range of apprentices and employers in the room, it became a great platform for apprentices to challenge some of the employers on their approach to diversity and inclusion. 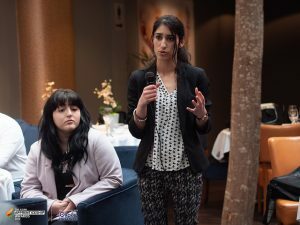 Marjana Uddin, a legal apprentice at the BBC, spoke on the social stigmas attached to apprenticeships when she was searching for options on what to do after school. Through good careers advice, she began to fully understand the true value of an apprenticeship and its parity with university. Marjana felt that the lack of role models within communities has allowed her to go into schools and be that role model through sharing her journey – this she said has hugely benefited her own apprenticeship journey. 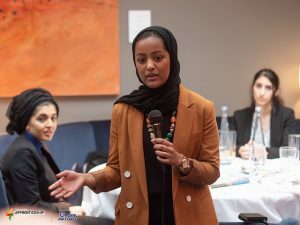 Afeefa Ali, an apprentice with Lloyds Banking Group, challenged the modern day approach from colleges in the north who are gearing their students to university. In her experience, she felt that colleges historically did not take active approach to promoting apprenticeships especially within BAME communities. However, Afeefa did recognise that things were changing and we heard from the two college Patrons, Birmingham Metropolitan College and Dudley College, that apprenticeships were at the forefront of their agenda in addressing social mobility and BAME representation. 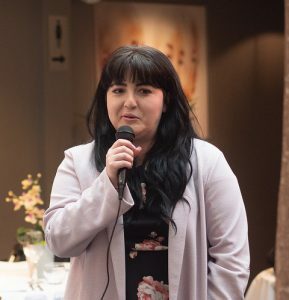 Yasmine McClure, a property management apprentice, spoke about her apprenticeship journey but what was really incredible was the life changing step it has given her to go onto the property ladder. Through her apprenticeship, Yasmine shared how it opened up doors to a lot of opportunities which has subsequently allowed her to own her own house. 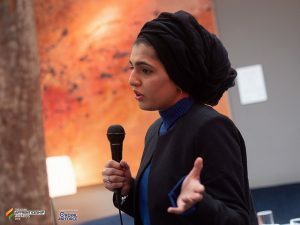 Speaking to employers, Yasmine made it clear to them that many apprenticeships can form a real foundation to addressing social mobility and that a strong partnership between employers and providers is important to make this work. Lastly, we heard from was Jazz Panesar, a tech apprentice at Severn Trent. 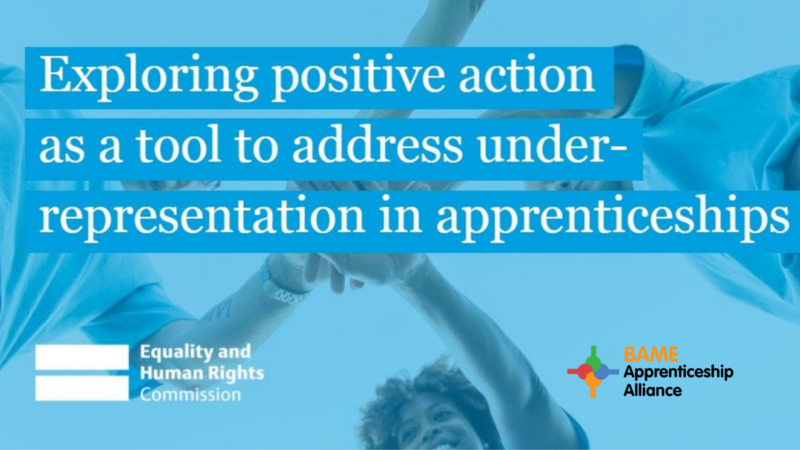 For Jazz, it was not only important to break down the social stigmas attached to apprenticeships, but there was a need to understand the diversity of sectors that apprenticeships can offer and how females from ethnic minorities can be attracted to them. 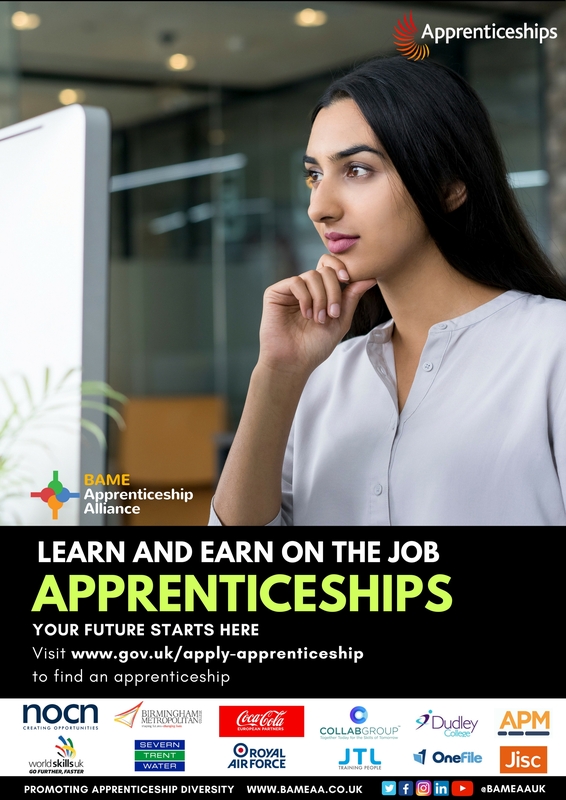 Jazz believes that the marketing of tech apprenticeships do not do justice in reaching out to ethnic minorities and especially females within them and generally. 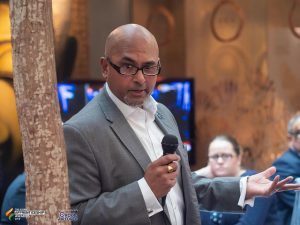 Stephen Ram Kissun of NOCN Group and Suzie Branch-Haddow of Birmingham Metropolitan College both agreed that whilst focus towards apprenticeships has increased, not enough is being done to attract from diverse backgrounds. A key barrier which Stephen raised was the issue of apprentice pay and how its perception could be tackled by discussing longevity of career paths available through apprenticeships. 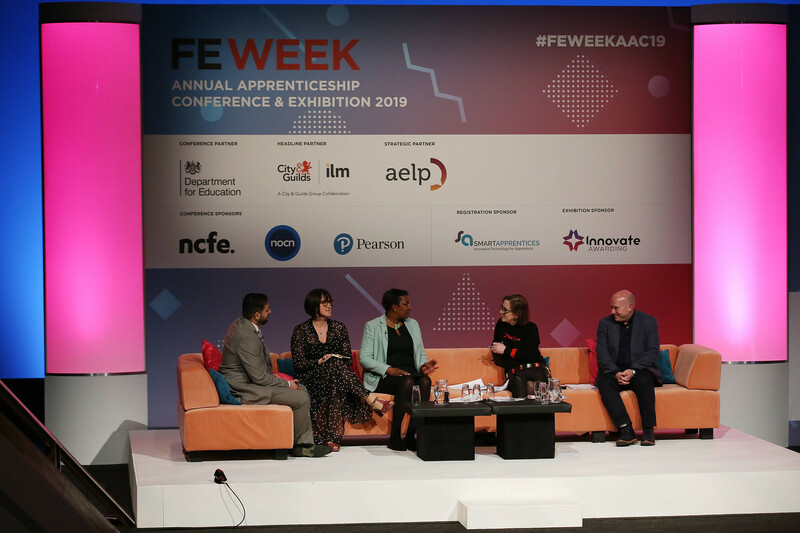 Recognising this, Suzie asked apprentices directly about what training providers and employers can do collectively to increase apprenticeship representation. 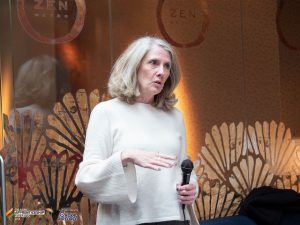 Lastly, Sharon Walpole, a media exec and Director at CareerMap shared her thoughts on the role the media needs to play. 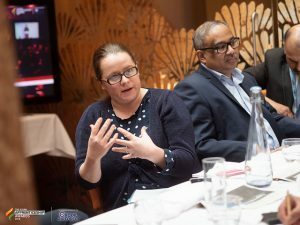 Sharon believes that the media needs to do a lot more to drive campaigns that speak to the influencers for many prospective apprentices – parents. Sharon believes that in her experience, role models and case studies are good motivators to encourage awareness of apprenticeships and also inspire the next generation of applicants. Sharon encourages both the apprentices to share their stories to increase their own personal brand but also encouraged training providers and employers to share the stories of their apprentices as a key output for the employer brand.